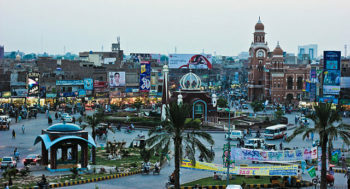 The Multan Electric Power Company (MEPCO) installed 5,503 transformers during the fiscal year 2018-2019. According to a press release from the Pakistani electricity distribution company, the number comes from a combination of transformers being upgraded and new transformers also being installed under the directions of MEPCO Chief Executive Officer Engineer Muhammad Akram Chaudhry. 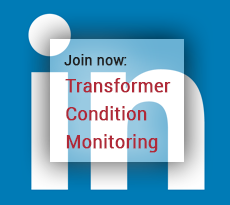 The number of MEPCO transformers has reached 1,66,700 after installing new transformers. A total of 625 distribution transformers were installed in Multan circle from July to December 2018, while 383 transformers in DG Khan circle, 785 in Vehari, 946 in Bahawalpur circle, 1,082 in Sahiwal, 373 in Rahim Yar Khan, 525 in Muzaffargarh, 539 in Bahawalnagar and 525 transformers were installed in Khanewal circle during the this period.